Where to begin with this amazing set of imagery?!?! I could gush about the incredibly beautiful venue, lit up perfectly with rose gold accents that was Galleria Marchetti this past Friday evening. I could also go on and on about the beautiful friends of both my bride + groom from this celebration that made the day full of fun + laughter as we circled around Chicago's West Loop and River North areas capturing the best shots of this great crew! I couldn't forget to mention the INCREDIBLE beauty of a gown my bride selected from Vera Wang that was simply put..a show stopper! But all these beautiful and well thought out details are only the icing on the cake ( did I mention an adorable groom's cake complete with fondant fisherman + wife!!!???!!!) 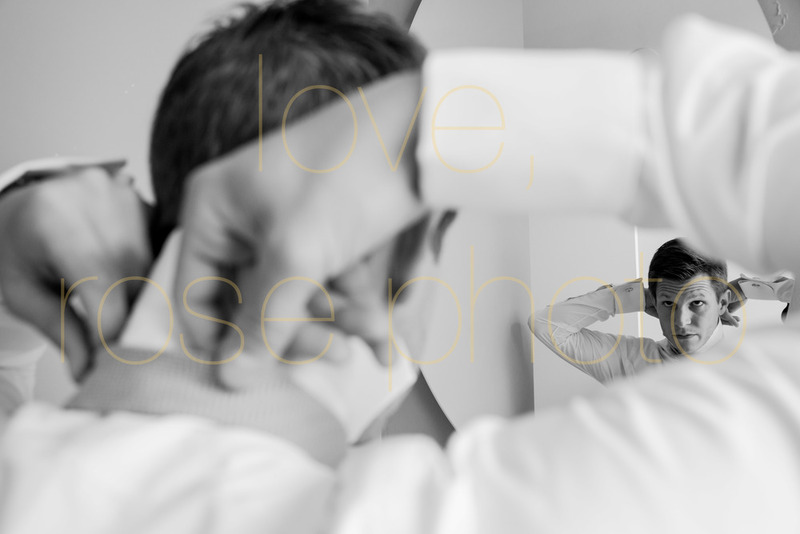 Certainly, all these important components make for an amazing wedding + therefore gorgeous wedding photography. However, what's more stunning, more prevalent and even more obvious as I filter through hundreds upon hundreds of the photographs from that day's celebration is this reoccurring theme: these two people really love each other... A LOT. Sometimes in the process of client meetings, timeline adjustments, discussions of up-lighting, floral, the dress, the invites and all those amazing details, the overall reason for the celebration gets cloaked in these fancy, rose gold details. But when the big day comes, especially with these two love birds, it was hard to deny the happiness + excitement the two have together. And that's love...L O V E, love! It's always our mission to capture authentic, true moments with the Rose Photo lens, that's undeniable. Sometimes those truths have to be searched out a little more than others, sometimes they just land in front of your lens over + over. In this case, this celebration was just as gorgeous from the perfectly planned details all the way around to the sincere love + emotion of the day. Jodie + Phil, thank you both so much for trusting us with your big day imagery. We had an incredible time with your crew and hope you love these images as much as we loved creating them.